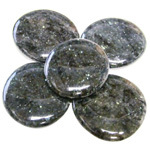 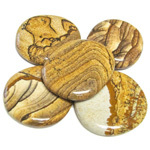 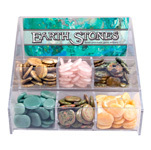 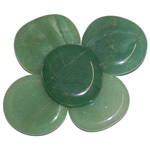 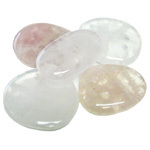 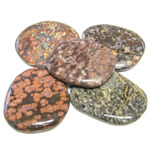 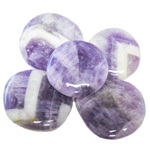 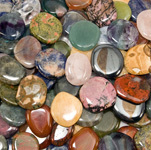 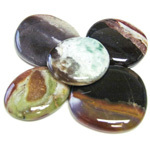 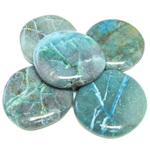 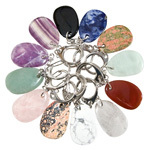 As a healing stone it is grounding and calming. 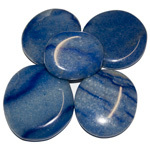 It can be used to begin a meditation, using the network of lines to accept that the path of transformation is often winding, with many pathways to choose from, but that we always get where we need to be. 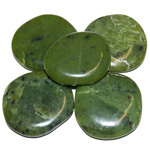 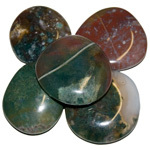 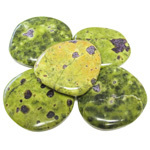 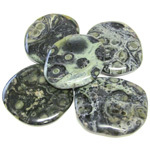 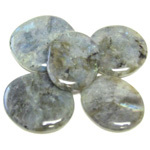 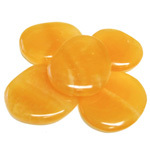 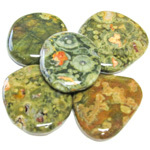 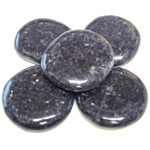 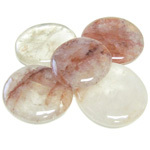 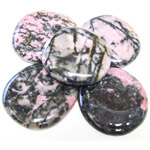 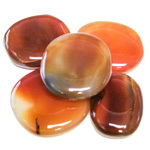 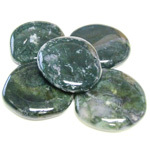 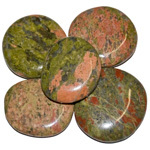 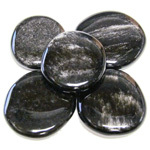 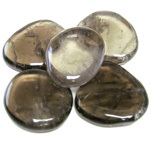 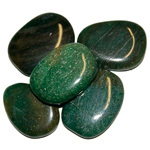 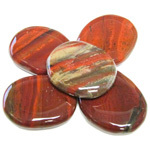 Some use this stone to attract like-minded people who are likely to become loyal and trusted friends. 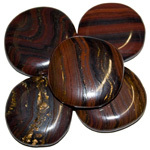 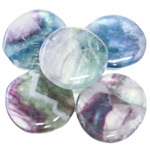 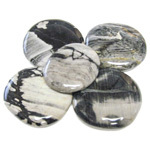 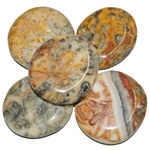 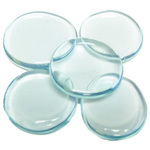 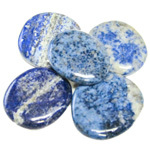 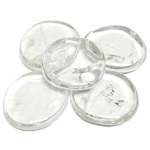 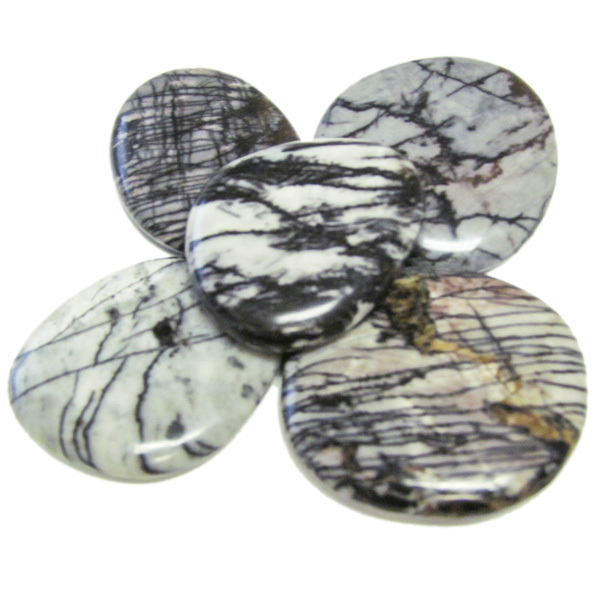 Picasso marble is also helpful for weight loss, engendering strength and self-discipline.